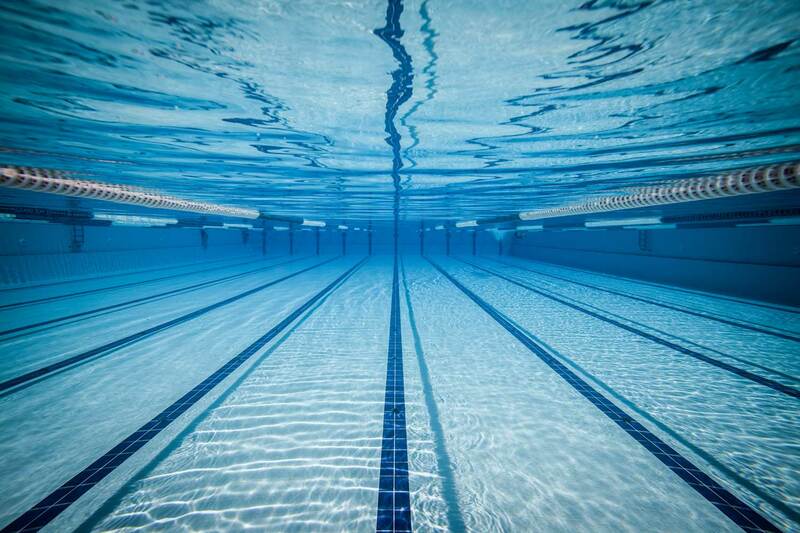 There has been a change of dates for the 2019 New Zealand Short Course Championships. 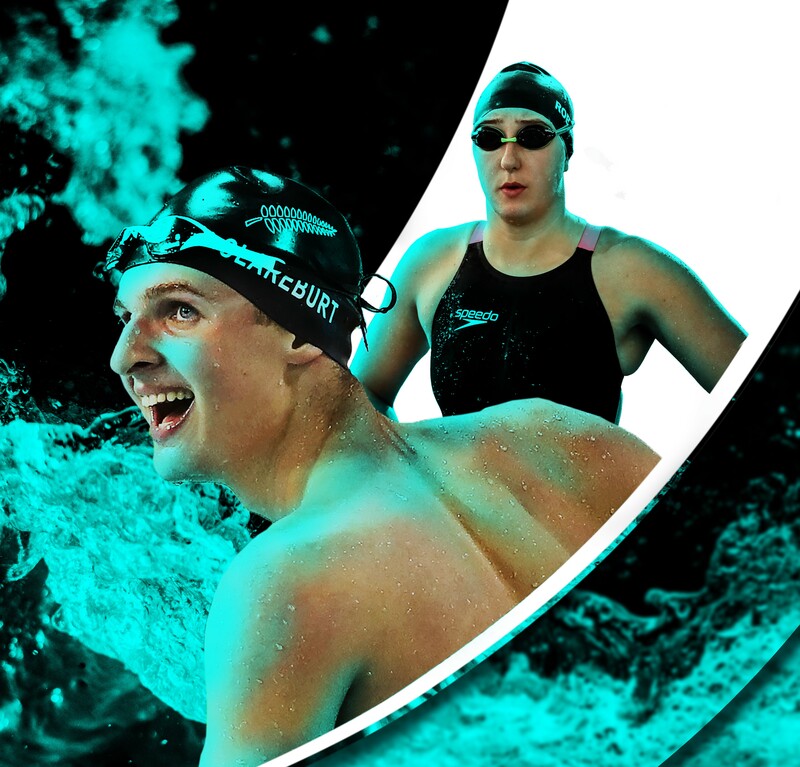 Swimming New Zealand held their annual awards on Saturday July 7th 2018 celebrating the success of swimmers, coaches and administrators. 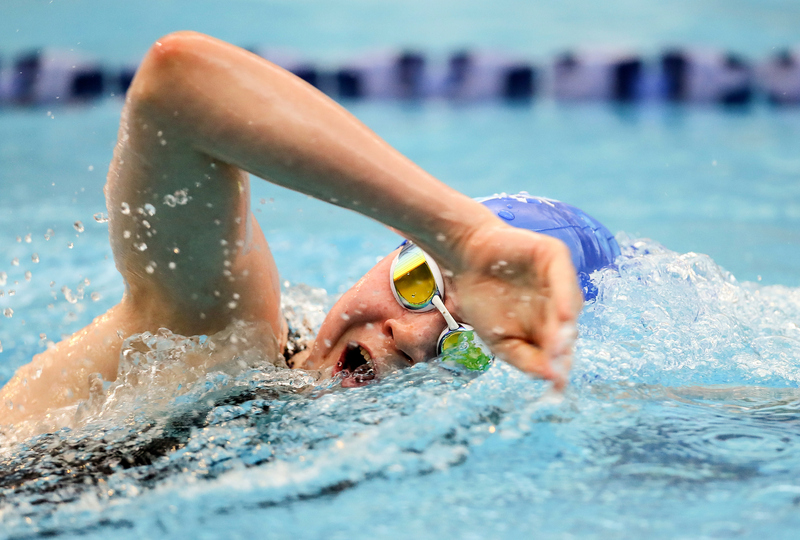 Carina Doyle and Daniel Hunter won the coveted blue ribbon 100m freestyle titles on the final night of the 2018 Aon New Zealand Open Championships.